This elegant home in Tahiti Beach Island is perfect for you and your family. Come in live in the best luxury has to offer. 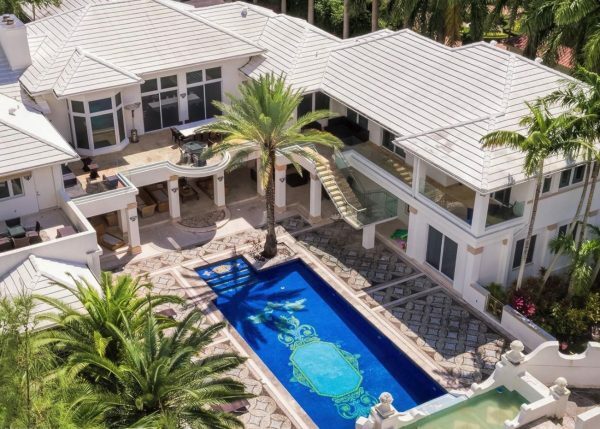 This casa casuarina inspired home is a beauty inside and out. This estate offers 9 spacious bedrooms and 9/3 luxurious bathrooms. 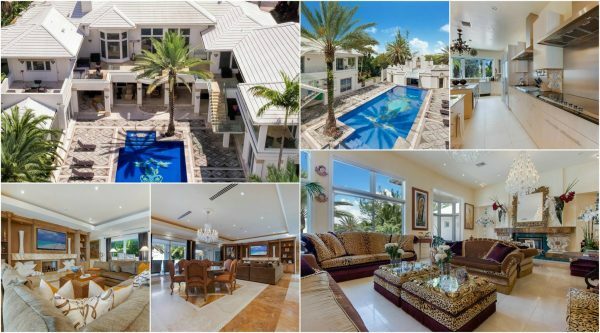 This home has some interesting features such as high ceilings, beautiful entertaining area, marble floor, and a gorgeous Italian Palazzo design pool. This immaculate home is an unusual find in a prestigious neighborhood.